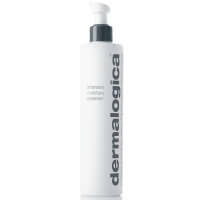 Instantly leave skin noticeably smoother and brighter with Daily Microfoliant. 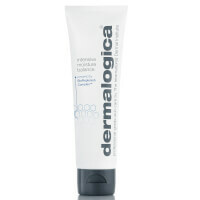 Limited Edition Holiday Gift Sets, the perfect gift. 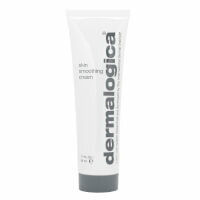 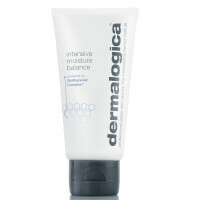 Smooth your fine dehydration lines and relieve tightness with Skin Smoothing Cream.